The best things are built when you do them for yourself. 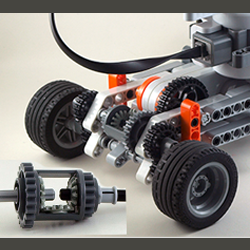 That’s how our apps started: from our passion for Lego. As more and more requests and feedback came from other users, the apps began to grow and evolve into something fun, mature, into something that we are very proud of. Go ahead and watch our video demos and see what they can do. 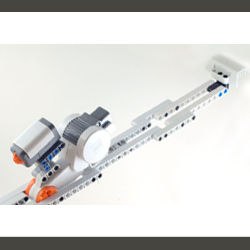 Control Lego NXT Alpha Rex using your iPhone or your iPad as a remote. 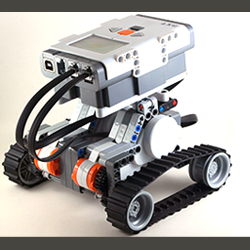 Control the NXT RoboCroc using yout smart device. 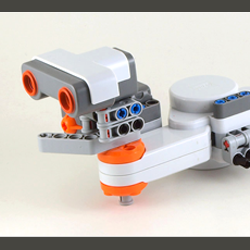 Control your Lego Powered creations using your device and EV3. Control your Lego NXT creations using this custom made remote. Download the files required for RoboRemote SuperCars. 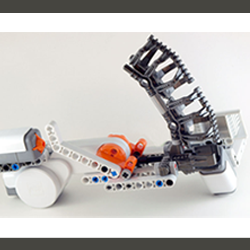 Download the EV3nts custom blocks for the EV3 brick. 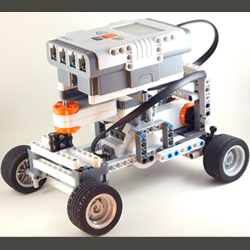 A cool app and a new way to control Lego Mindstorms. Our kids love it! I love it! I am glad I found this app : it brought a lot of fun for my son. The tutorials helped me to quickly start using this remote. Keep up the good work!